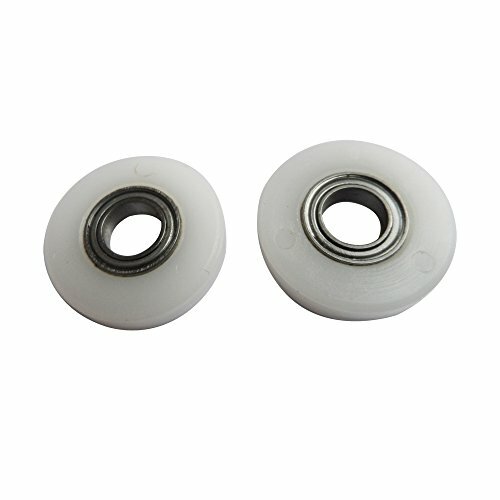 Aotusi Spacer Roller is the replacement of the product with the highest standards of quality, reliability and compatibility. We have independent laboratories periodically verify product quality to ensure a smooth user experience. We keep our products in a strong package to reduce the damage cost by transportation. Your drum unit will be delivered to your home quickly and safely. With any questions or requirements replied in less than 24 hours.